Interim Service From Only £119 To include oil & filter replacement, 25 point check & top-up brake fluid, windscreen wash, power steering fluid, lights, windscreen wipers, battery, tyre tread & pressure. 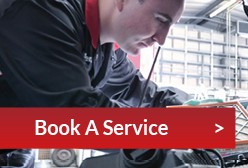 Major Service From Only £199 To include oil & filter replacement spark plugs*, fuel filter, air filter replacement, 25 point check & top-up brake fluid, windscreen wash, power steering fluid, lights, windscreen wipers, battery, tyre tread & pressure. **Refers to parts used. Terms and conditions apply - Excludes V6 Models, 4x4 and Vans. Not valid in conjunction with any other offer. 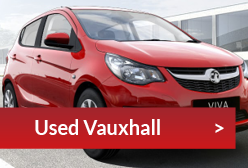 Vauxhall Motors Limited reserves the right to modify the terms of this promotion at Vauxhall’s discretion at any time. Correct at time of going to print.